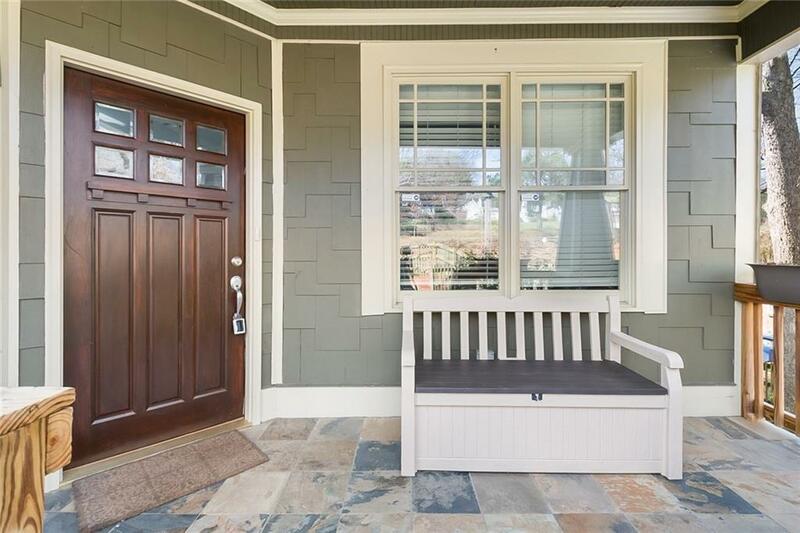 Don't miss out on this fantastic 4 bed and 3.5 bath craftsman in Edgewood. 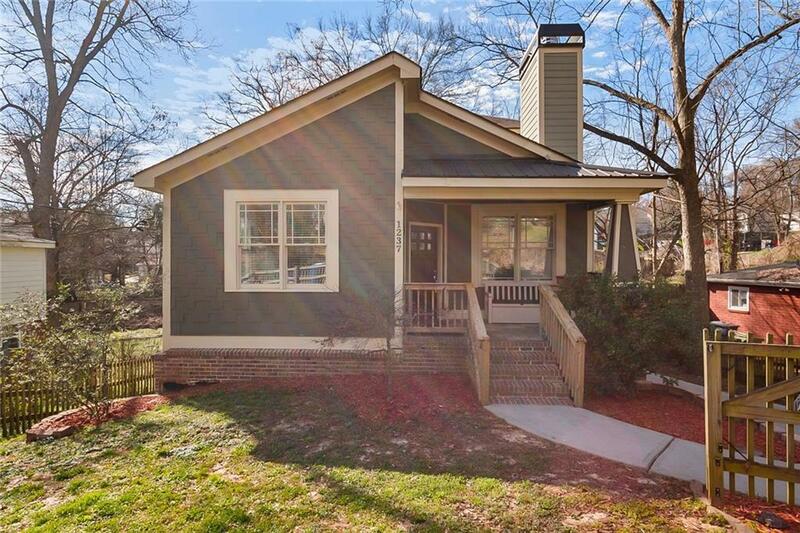 Built in 2007 this home has great floor plan with hardwood floors throughout. Open entertaining area with dining room and breakfast bar. Spacious kitchen with granite counter tops and tile backsplash. 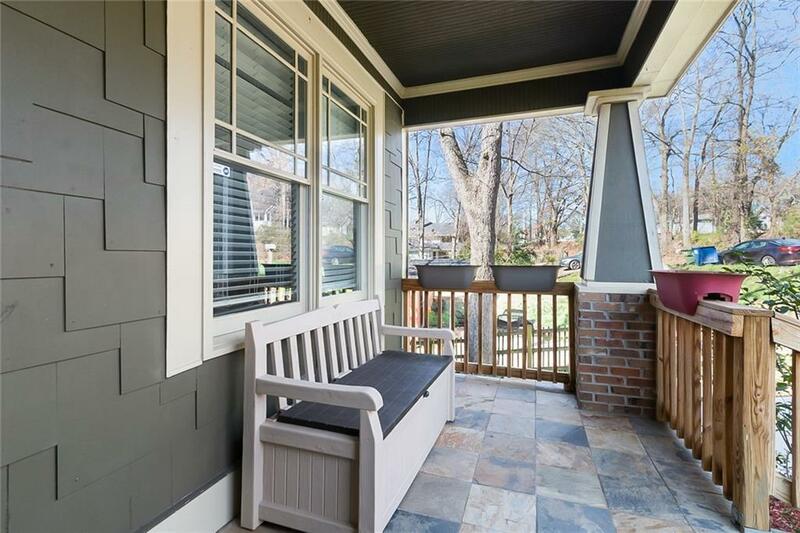 2 bedrooms & 1.5 bath on the main. Master bedroom & additional bedroom upstairs. Master bathroom with travertine shower, jetted tub & double vanity. Two car garage with extended driveway. 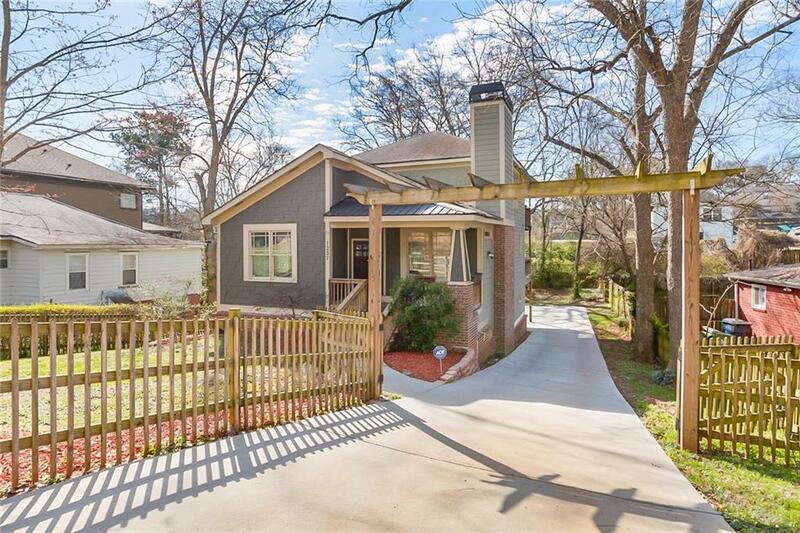 Listing provided courtesy of Atlanta Peach Realty, Llc..